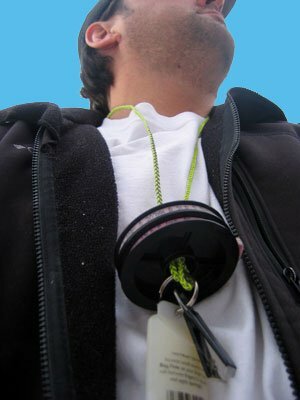 Flyvines Lanyard, stylish lanyards great for fly fishing. A lanyard is essential for holding tippet, clippers, hemostats and gink. Size: * Standard 40" Large 50"
Flyvines Lanyard, stylish lanyards great for fly fishing. A lanyard is essential for holding tippet, clippers, hemostats and gink. 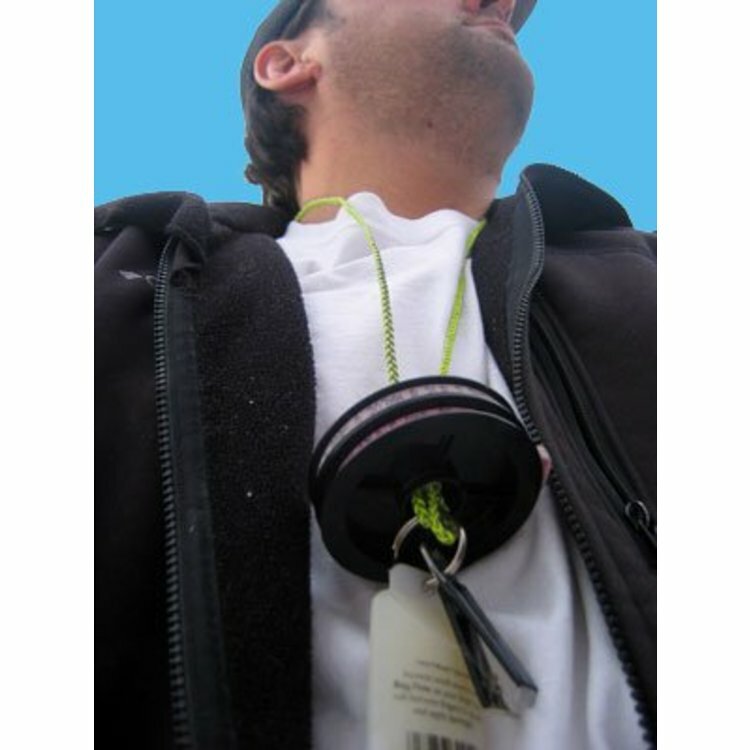 Great for ski passes or name tag and business card holders for conventions and other business events.